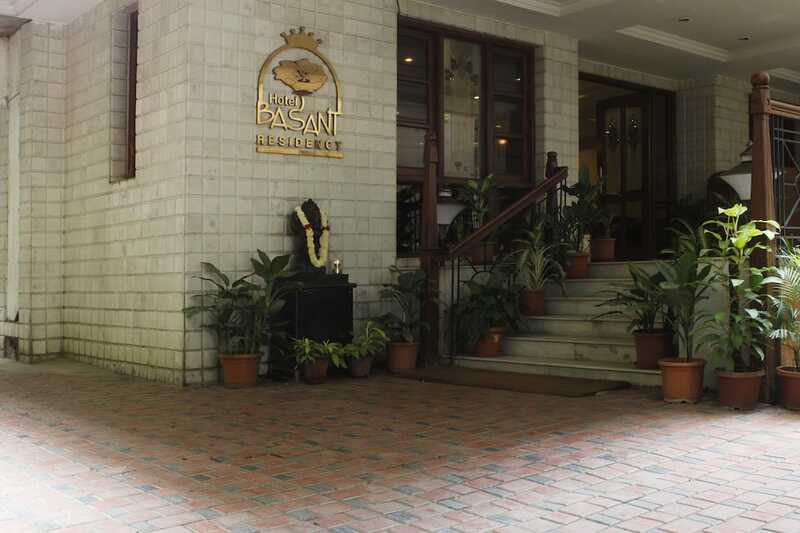 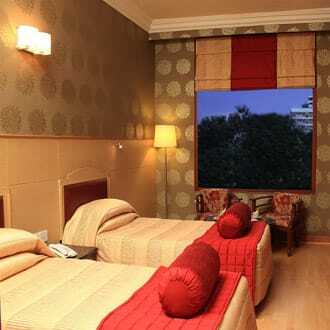 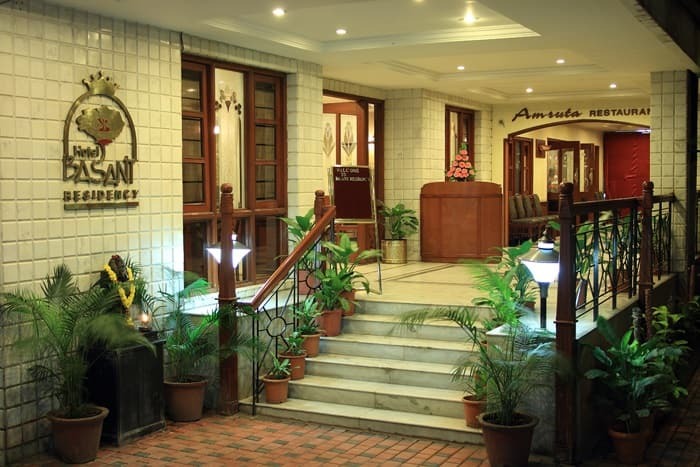 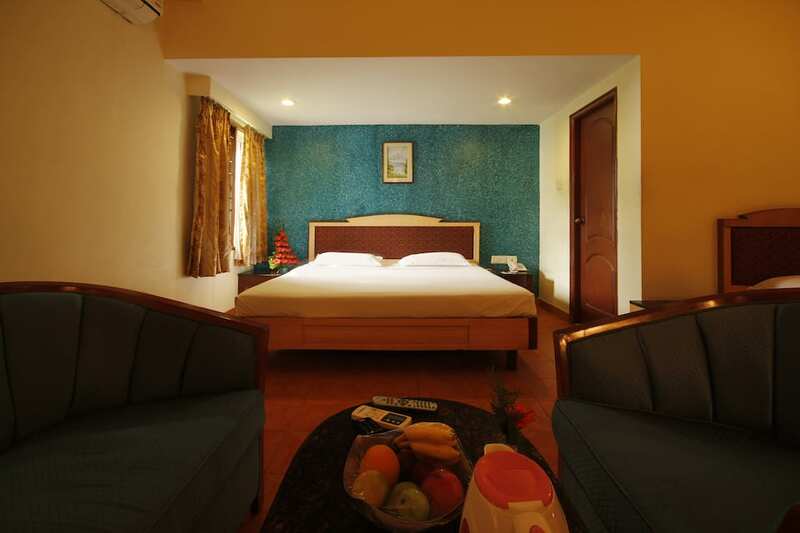 Hotel Basant Residency offers free Wi-Fi and a daily vegetarian buffet breakfast. 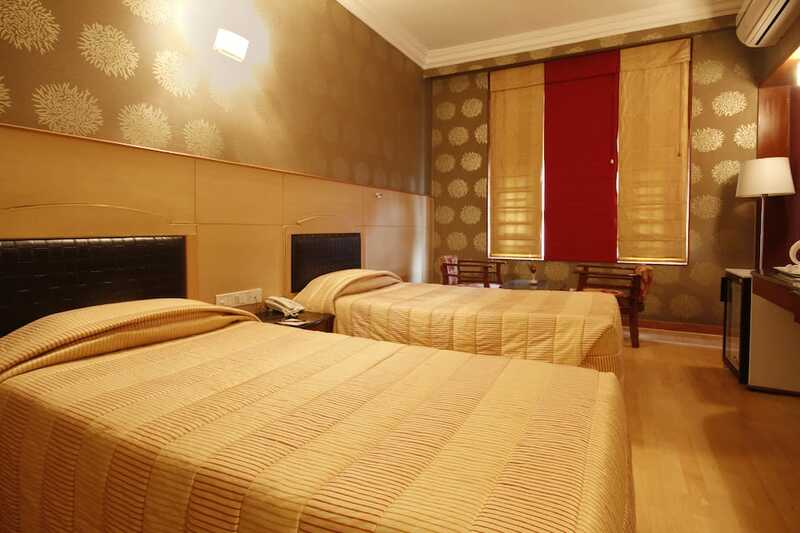 This Bangalore accommodation is reachable via Bengaluru City Junction Railway Station, which is 2 km away. 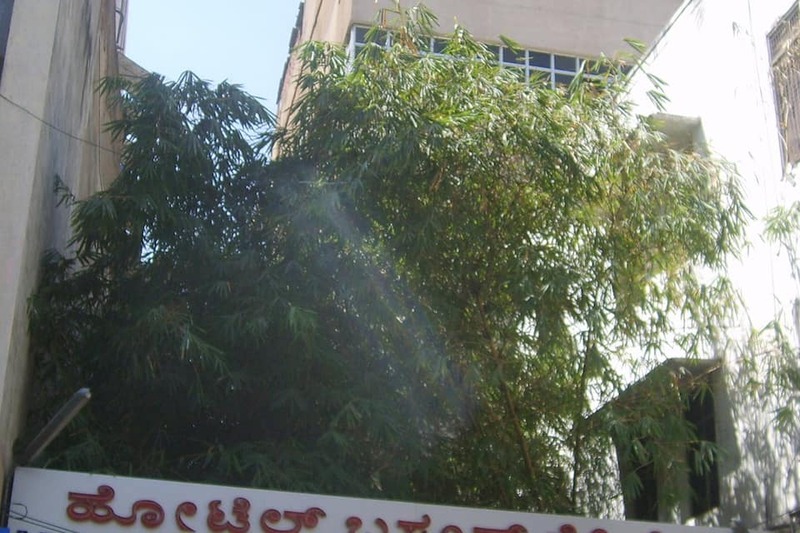 BDA Shopping Complex is 8 km away. 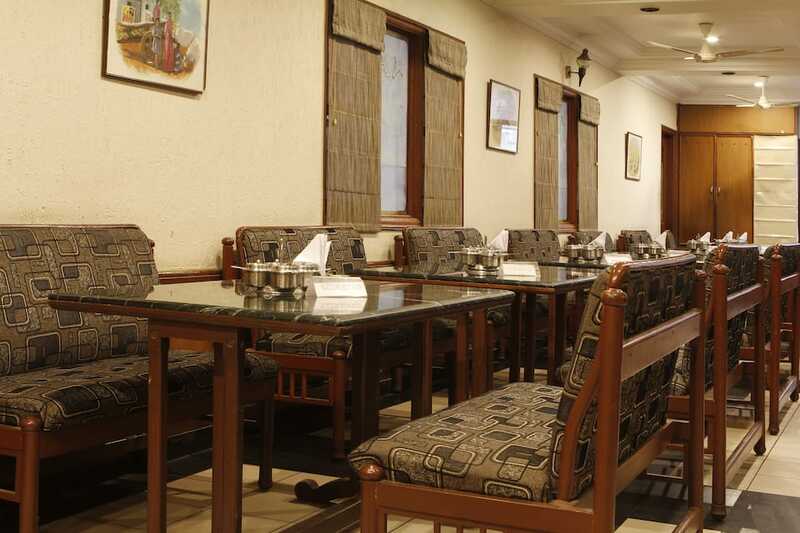 It also has a restaurant that serves both veg and non-vegetarian meals.It comprises of 48 spacious rooms for accommodation. 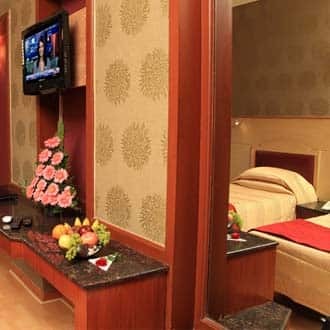 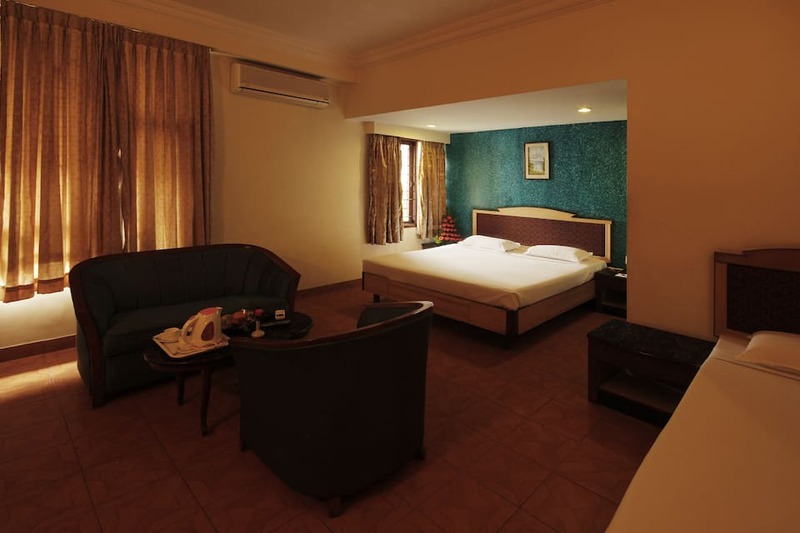 Each room is equipped with amenities such as premium bedding, air-conditioner, bottle drinking water and attached bathroom with basic amenities. 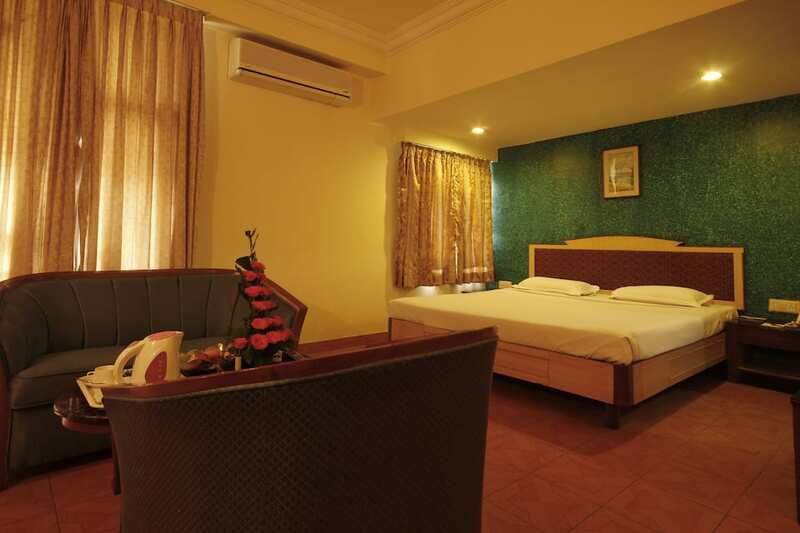 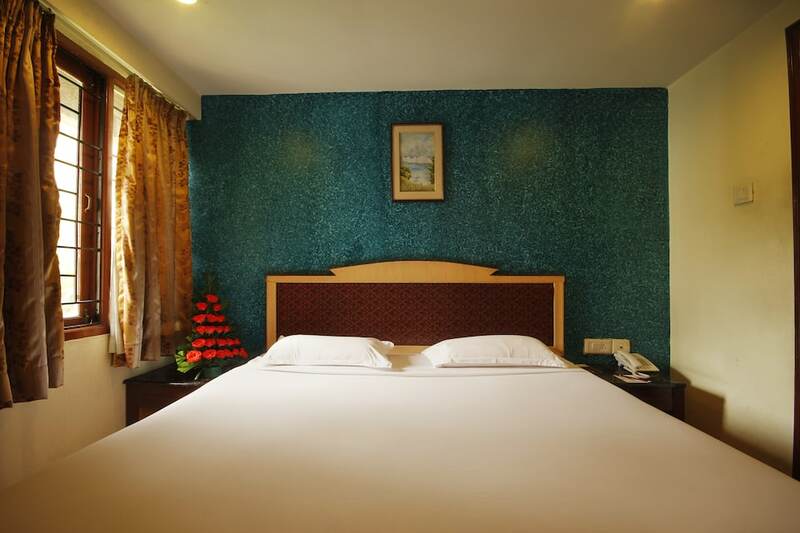 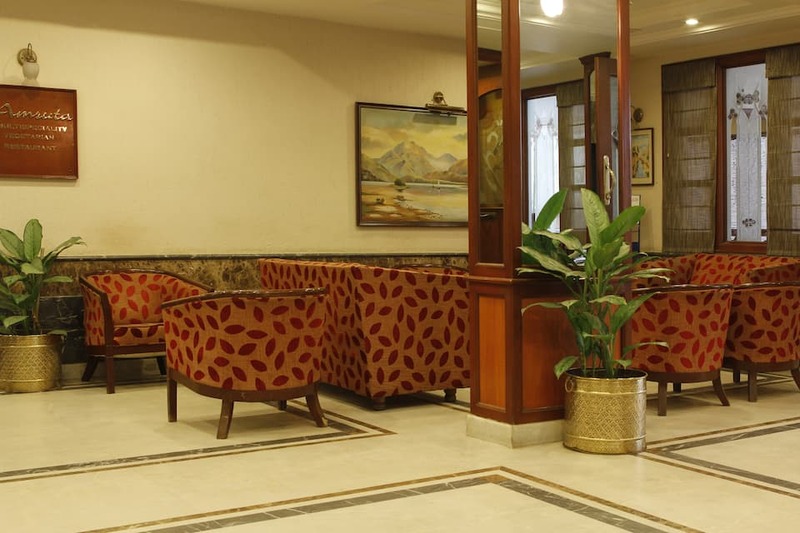 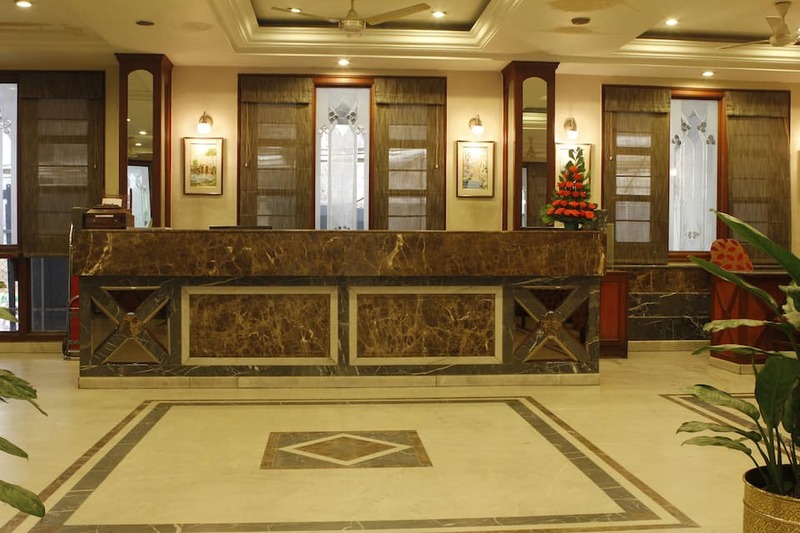 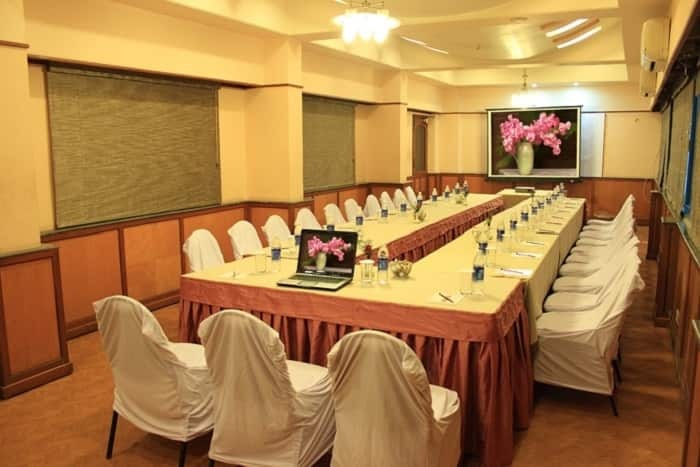 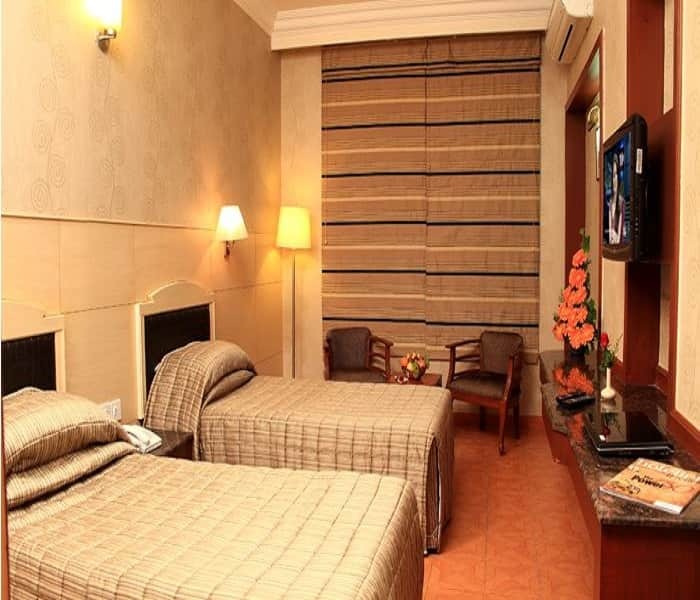 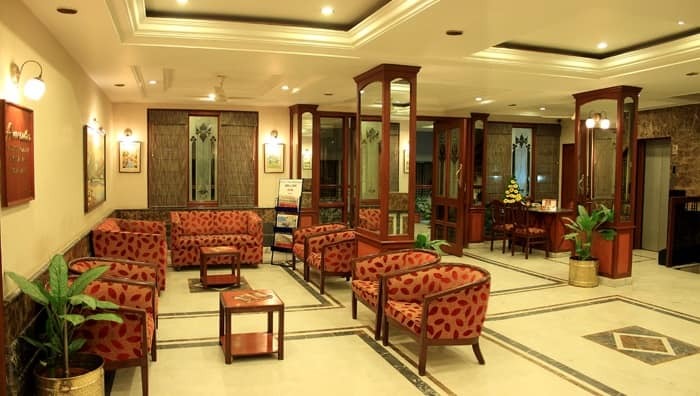 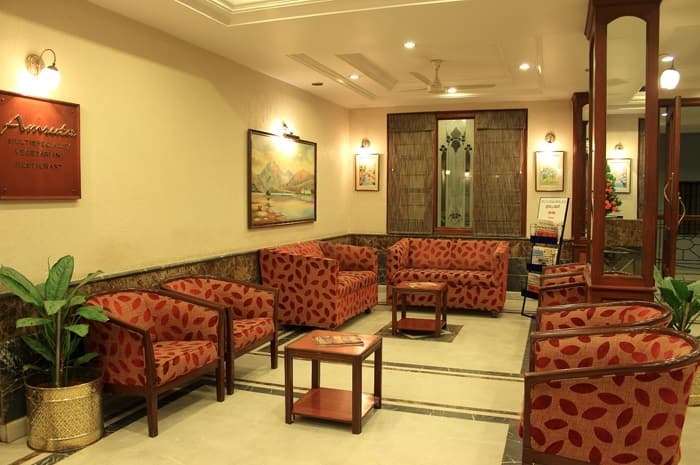 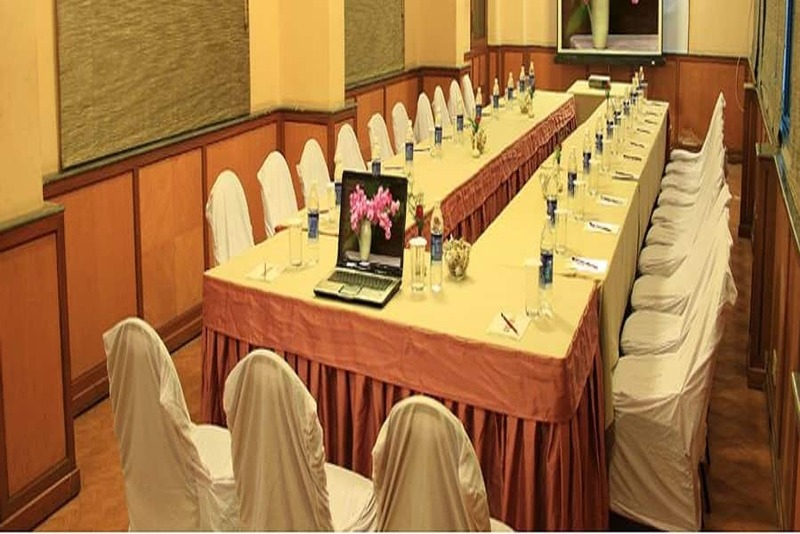 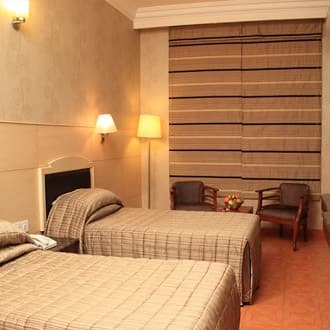 Hotel Basant Residency features a business center and parking area within the premises. 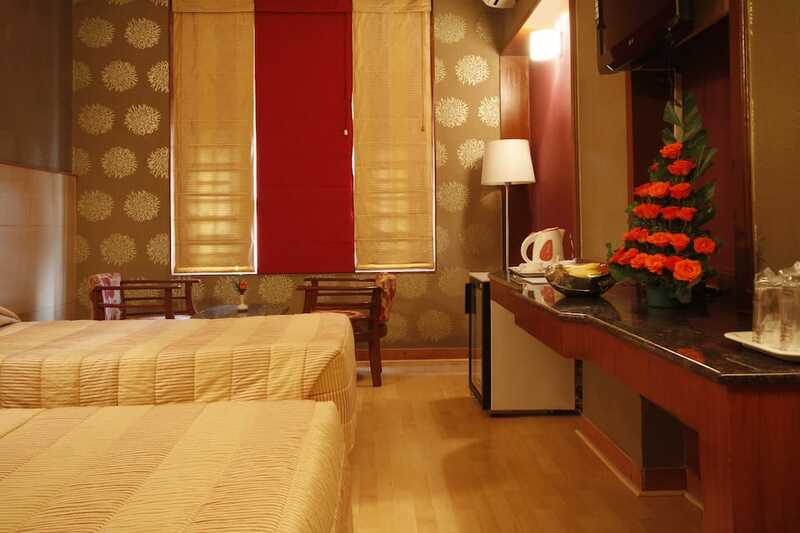 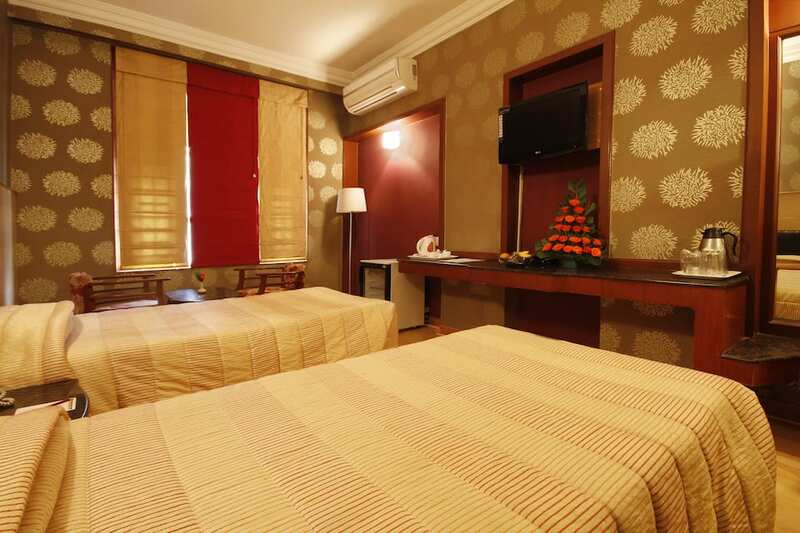 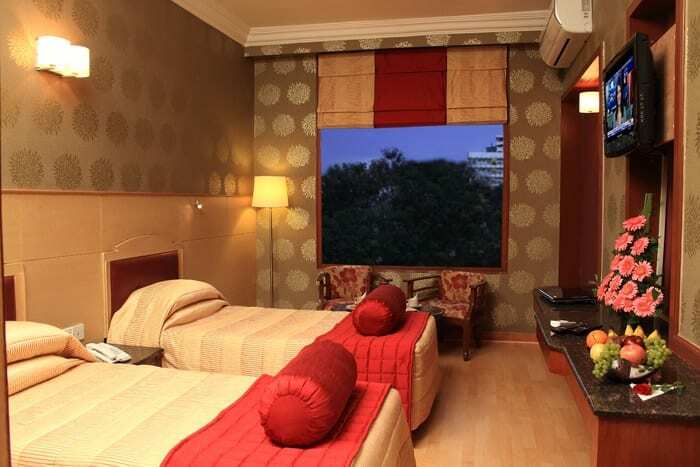 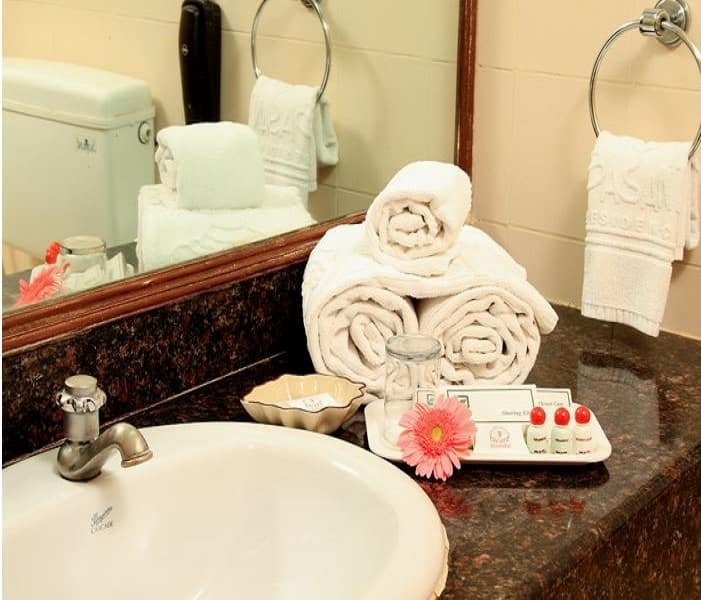 This property also offers laundry service and room service to its patrons. 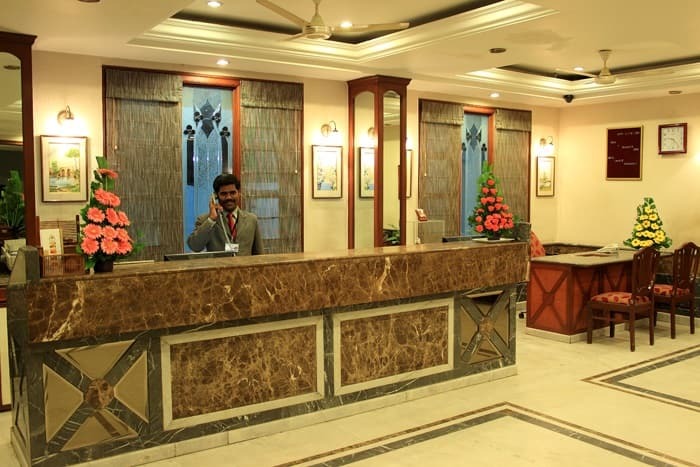 It also has a travel desk to cater to all travel related queries.This Bangalore property is accessible via travel hubs such as Bangalore Cantonment Railway Station (4 km) and Kempegowda International Airport (34 km). 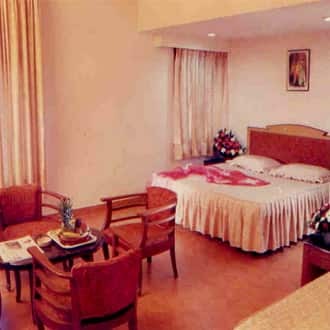 Guests can also visit Vishweshwaraya Museum (4 km), Bangalore Palace (4 km), Bangalore Fort (2 km) and Iskcon Temple (8 km).